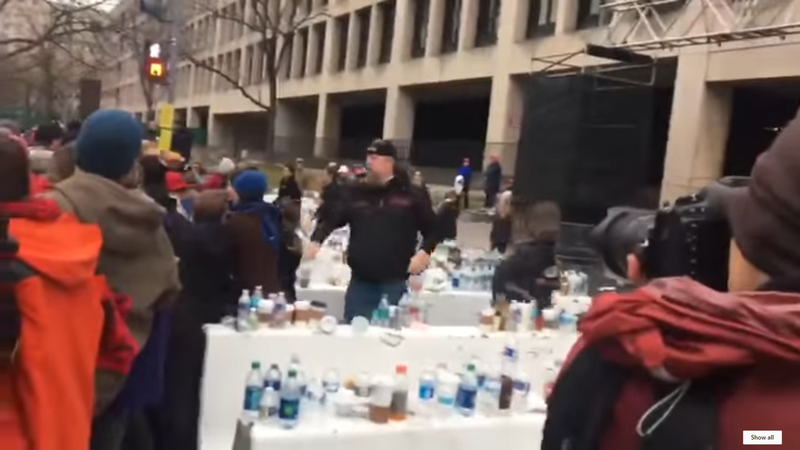 As violent leftists tried to destroy Washington D.C. on Friday after President Trump was sworn into office, Bikers for Trump were on hand to help keep things in check. A couple of videos have surfaced of Bikers for Trump taking on the snow flakes. The videos are listed below and below the videos are notable tweets from today regarding the snowflakes in Washington D.C.